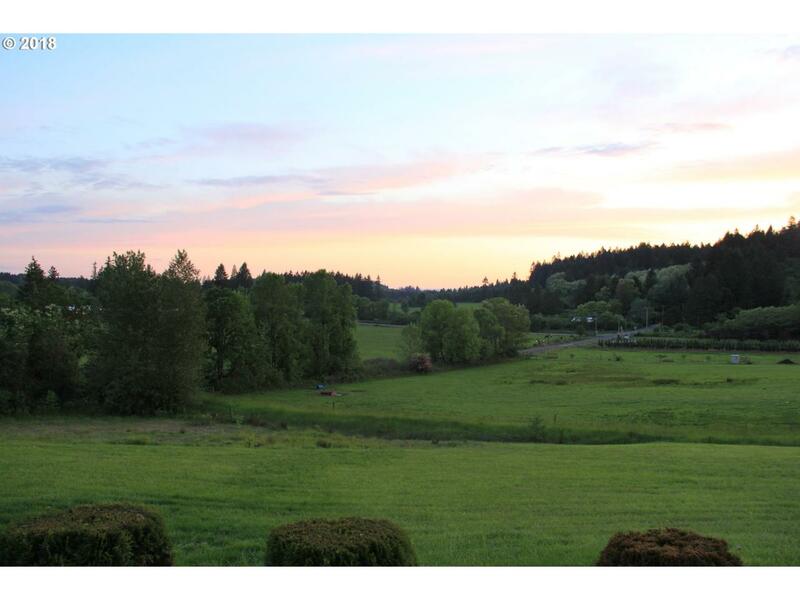 Outstanding and Rare 5 acre lot surrounded by beautiful homes near Battle Ground Lake. Fully fenced with a sand mound septic system already installed. Power and Clark Public Water available. The lot is very gently sloped and is perfect for animals. Bring your builder, they will love this lot.